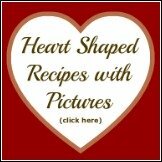 Are you looking for information about how to grow raspberry plants from seeds? 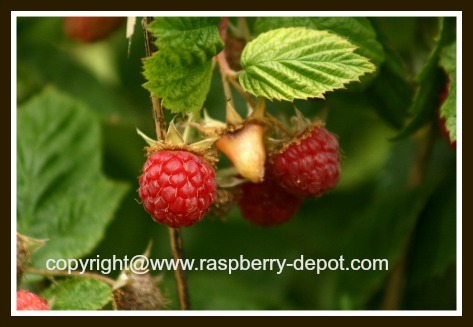 Are you looking for raspberry seeds to order? Although it is possible to grow raspberries from seed I, personally, would not recommend this as the best way to begin a raspberry patch. I believe the preferred method of growing raspberry plants is to begin with a few to several raspberry cane plants. Some home gardeners choose to harvest their own seeds for planting from well ripened raspberries. The seeds of the raspberry fruit can be harvested by placing several good quality, ripe raspberries in a sieve, rubbing off the pulp and then washing the seeds thoroughly to remove all traces of the pulp. The wet seeds are then placed on paper towel in the sunshine to dry. Raspberry seeds should be started in a small pot, covered with about an inch of compost/soil, and kept in a cool, dark room, out of the sunlight. After seedlings have appeared, and the plants are healthy and large enough to transplant (about 3" - 4" high), the plants should be transferred to small individual pots. Seeds and seedlings should be kept slightly moist, not too wet otherwise they will rot. Plants should not be transplanted directly into the outside garden, but rather "hardened off" or transferred them to a cold-frame frame. 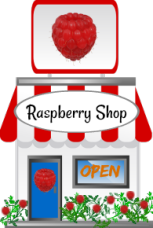 It is also possible to purchase raspberry seeds online. Click on the images below for additional product information at *Amazon.com. Note the specifics as to the recommended hardiness zones for planting the raspberry seeds. 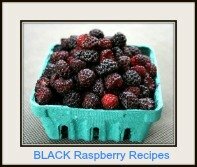 The first product link below is for the purchase of Organic Raspberry Seeds. To grow raspberry plants from seed follow the instructions from the Seed Company found on the seed package. I recommend purchasing raspberry plants instead of growing raspberries using seeds. I believe you will be far more successful. Below are options for purchasing raspberry plants online at Amazon. 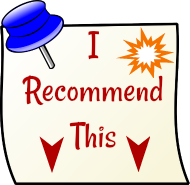 Click on the images for more detailed product information, and customer reviews. If you plan to grow raspberries in your garden, be sure to bookmark some of the pages below. Here (below, or at the left hand side navigation) are pages with helpful information on how to help you have grow the best raspberry patch!